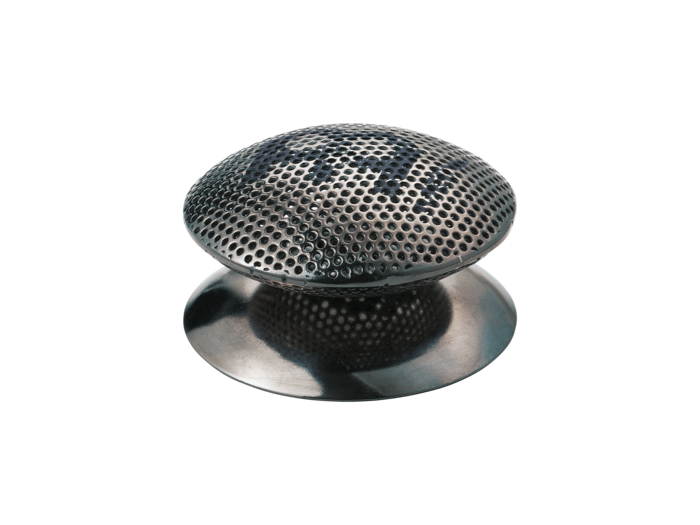 The MEINL Spin Spark Shaker is equipped with a screw-mounted disc that adjusts and amplifies the characteristics of the fundamental pitch. When the disc is tight, the pitch is highest; and it deepens as the disc is loosened. There is a distinctively pleasant supplemental timbre.